JMU is an excellent place to get a well-rounded undergraduate education. Coming from out of state, the tuition is low, and Virginia is a great place to live. The education and life-skills I learned at JMU have helped me get a job I love and have helped me get into some of the top graduate schools in my field. JMU is always high up in state-school education awards. The campus itself is beautiful and is kept up all year round. 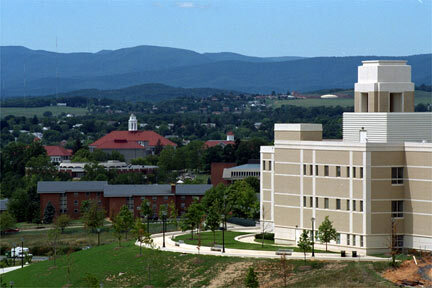 The actual town of Harrisonburg is not too exciting, but there's enough to do on campus and the surrounding areas. I cannot say enough good things about JMU. If you're considering the school, I suggest you visit it and talk to some of the students.